New at the Soda Fountain: Pepsi-Cola! 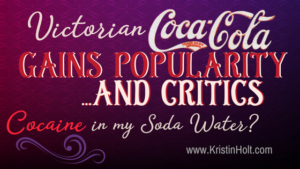 In my several recent articles, Coca-Cola has been in the Victorian spotlight. Other beverages made their own nineteenth century splash in the market. 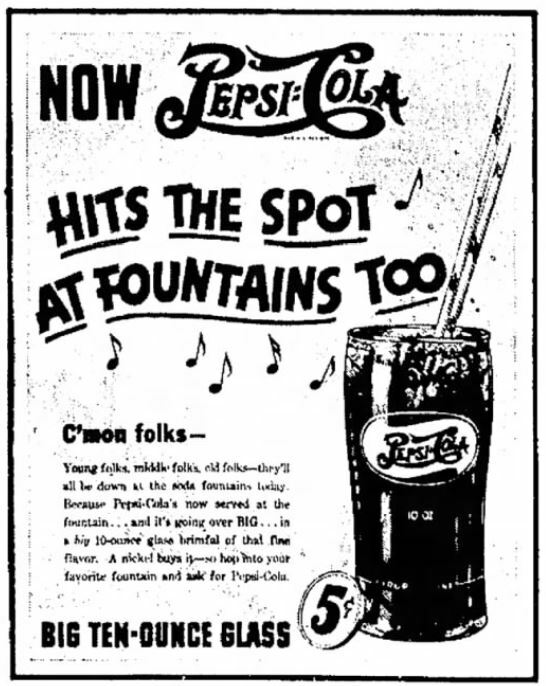 Pepsi-Cola also made its debut in the America’s Southern Soda Fountains. 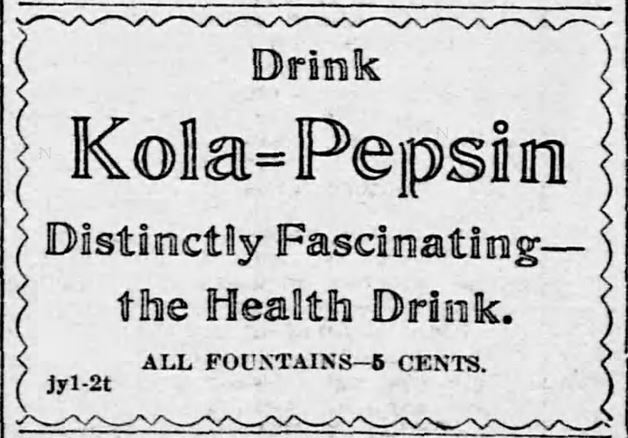 Kola-Pepsin was not the same thing as Pepsi-Cola, but the name is surprisingly similar. Evening Star of Washington, District of Columbia, on July 1, 1899. Cox’s Soda Fountain Lists Beverages. Pepsol. Bolivar Bulletin of Bolivar, Tennessee on Aug 16, 1901. 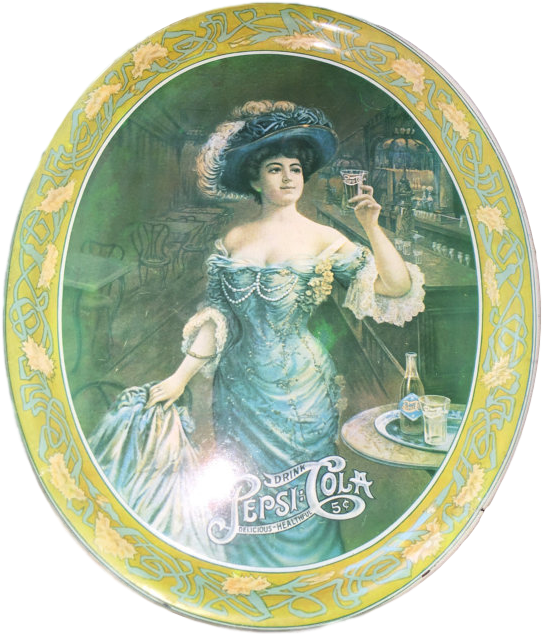 Vintage Pepsi-Cola image on a tray currently for sale in an Etsy shop. 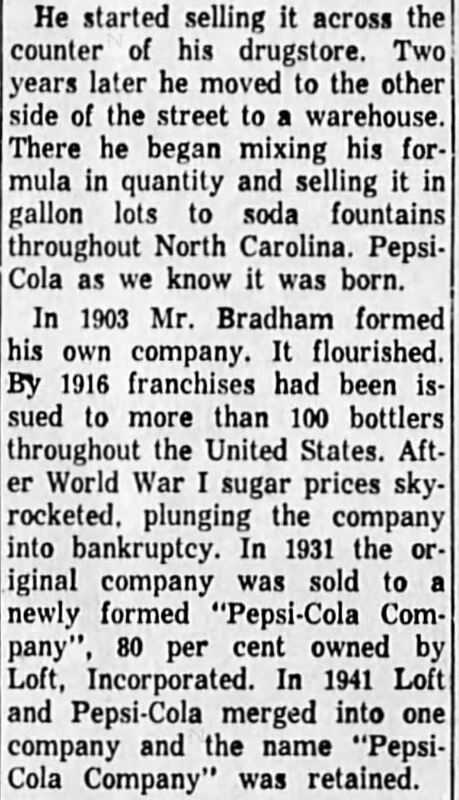 This history of Pepsi-Cola, as printed in Statesville Record and Landmark of Statesville, North Carolina, on July 21, 1961, is a bit difficult to read. So I’ve transcribed the article with care. See the paragraphs below. 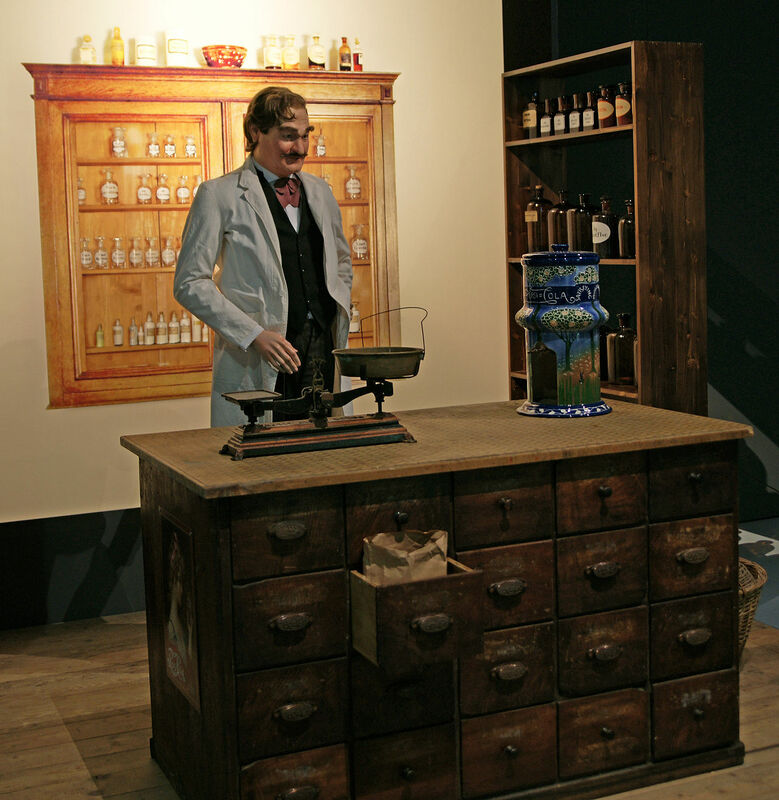 In the early 1900’s, many soft drinks were sold as patent medicines. They promised to “cool the blood,” “tone the stomach,” relieve headache, dyspepsia, sleeplessness. 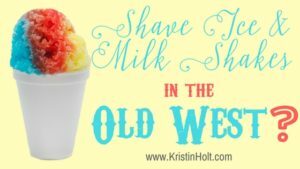 He had started “Brad’s drink” in New Bern in 1896 in his own drugstore, much as the Halls made Cincolade in Statesville about 30 years later. 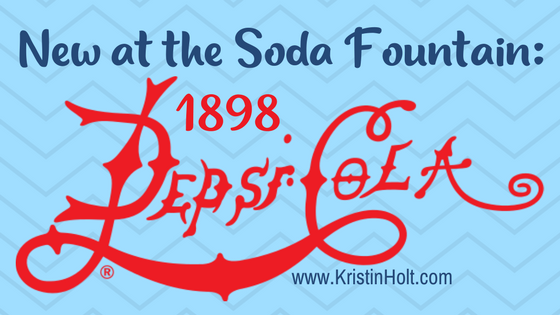 In 1903, “Doc” registered a name for his drink–Pepsi-Cola, the first popular soft drink sold in big bottles for half the price. “A nickel drink worth a dime” became the slogan and Pepsi became a national drink. Today there are more than 500 plants in the United States and Hundreds more in 99 other countries of the world. A Statesville branch of the bottling plant in Winston-Salem was established at 309 S. Tradd Street in the early thirties. The Winston-Salem plant was one of the first in teh nation to receive a franchise. Ned J. Spock, manager of the Statesville branch since 1949 has had 21 years experience with the company, beginning as a route salesman in Winston-Salem. Fifteen persons are employed at the warehouse with ten trucks in use. 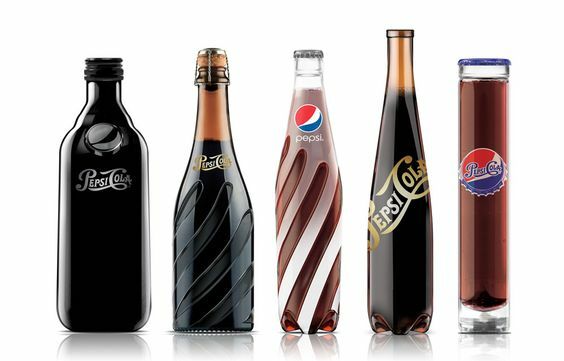 Pepsi-Cola Company and it [sic] bottlers employ over 30,000 men and women in the United States alone. Since January, 1960, world headquarters of the company have been maintained on Park Avenue, New York City. It has been on the stock exchange since the early thirties. 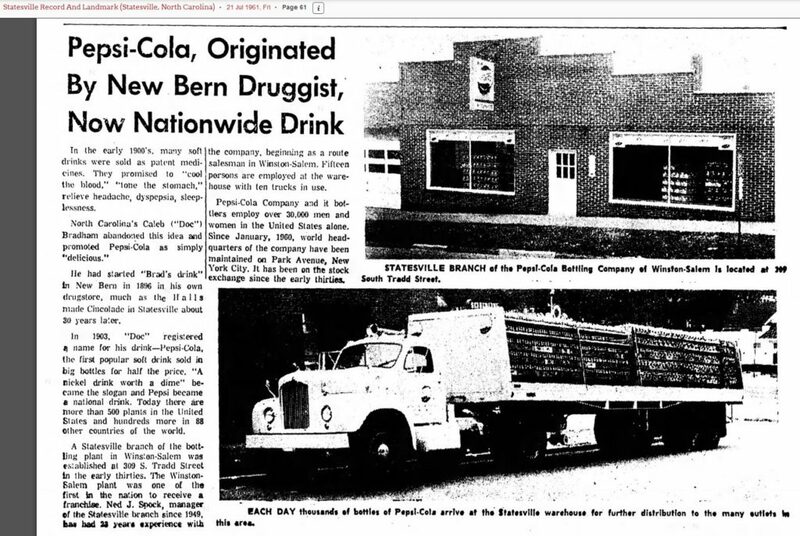 “History of Pepsi” was printed in Corvallis Gazette Times of Corvallis, Oregon on April 8, 1959. Interesting! 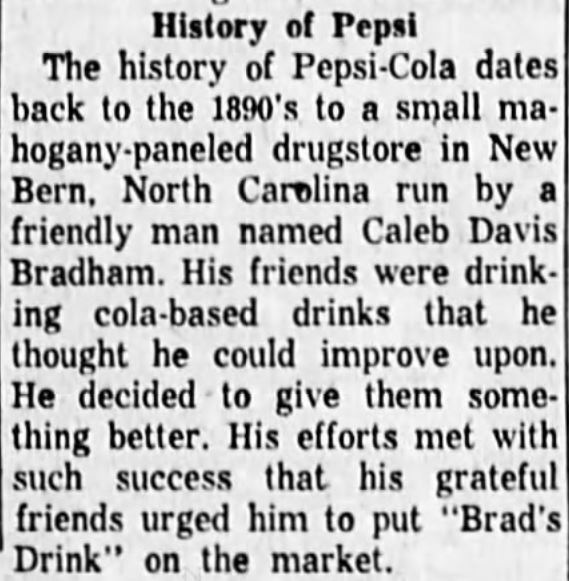 We can’t forget the 1890’s, North Bern, North Carolina, and Caleb Davis Bradham and his cola-based drinks that he thought he could improve upon. His beloved cola was first known as “Brad’s Drink” (named after Bradham, of course), then eventually became known as Pepsi-Cola. Corvallis Gazette Times of Corvallis, Oregon on April 8, 1959. Part 1 of 2. Corvallis Gazette Times of Corvallis, Oregon on April 8, 1959. Part 2 of 2. 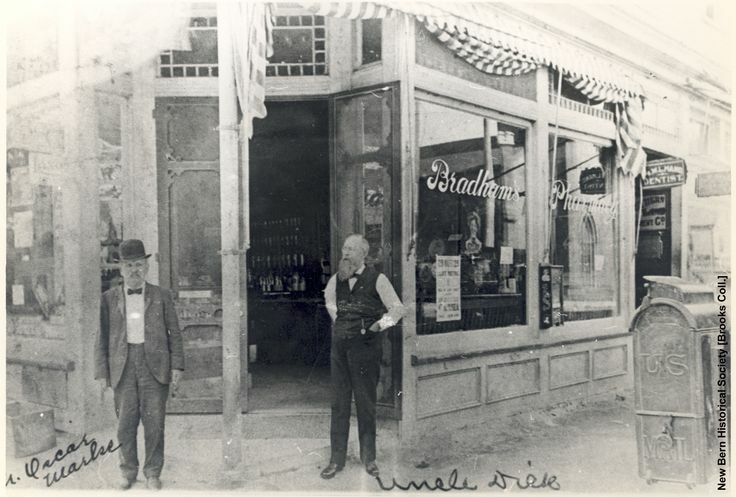 Bradham’s Pharmacy, Circa 1900. Image: Courtesy of Pinterest. The New Bern pharmacy of Caleb Bradham, with a Pepsi Dispenser. Image: Courtesy of Wikipedia, creative commons license. 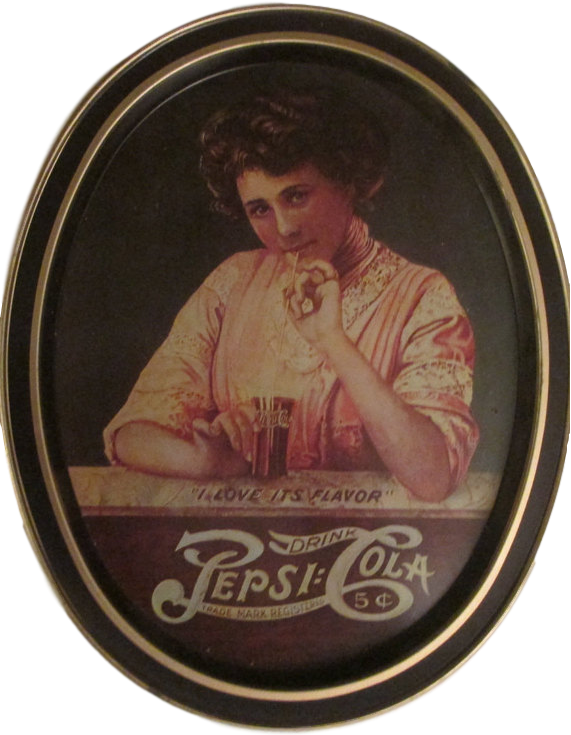 Vintage Pepsi-Cola advertisement on a tray, currently for sale on Etsy.com. 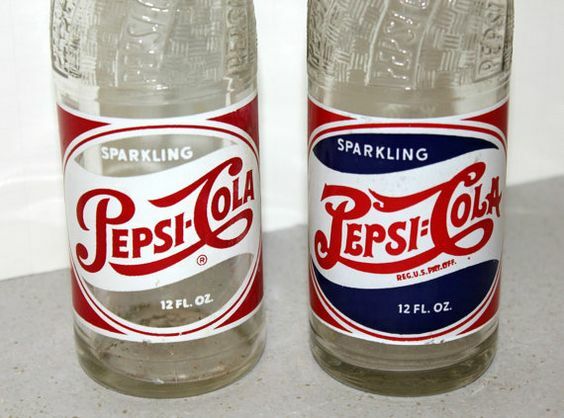 “Vintage Pepsi Bottles”. Image: Courtesy of Pinterest. Old Pepsi Bottles. Image: Courtesy of Pinterest. 12 oz. Pepsi-Cola Bottles, from 1940 and 1941 (according to the image’s information). Image: Courtesy of Pinterest. As late as 1965, as this advertisement shows, a “big, ten-ounce glass” was still sold for 5¢ at the Soda Fountains (too). The Progress-Index of Petersburg, VA. July 4, 1965.